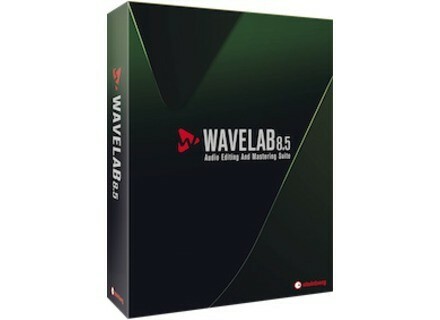 WaveLab 8.5, Digital Audio Editor from Steinberg in the Wavelab series. Product replaced by the Steinberg WaveLab Pro 9.5. Steinberg released version 8.5 of its WaveLab audio editor, which had been unveil last March at Musikmesse. If you activated WaveLab 8 on or after January 29th, 2014, you get a grace period and can download the upgrade for free. 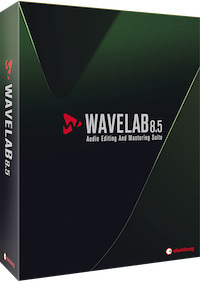 Older registered users will pay 49.99€ if they upgrade from WaveLab v8, 249€ from v7 and 449€ from WaveLab Elements 8. New users will have to wait to pay the 549€ and receive the boxed version. You can also download a trial version for Mac and PC at www.steinberg.net. Oval, electronic Hang and MIDI controller Oval Sound is a new company which first product is an electronic Hang that can control sounds on the iPad.